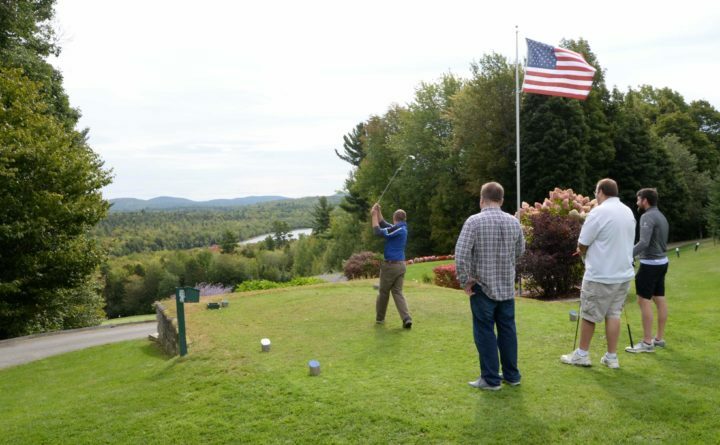 LINCOLN — The Professional Logging Contractors of Maine raised $72,000 at the 22nd annual Log A Load for Maine Kids Golf Tournament held Friday, Sept. 21, at JATO Highlands Golf Course. 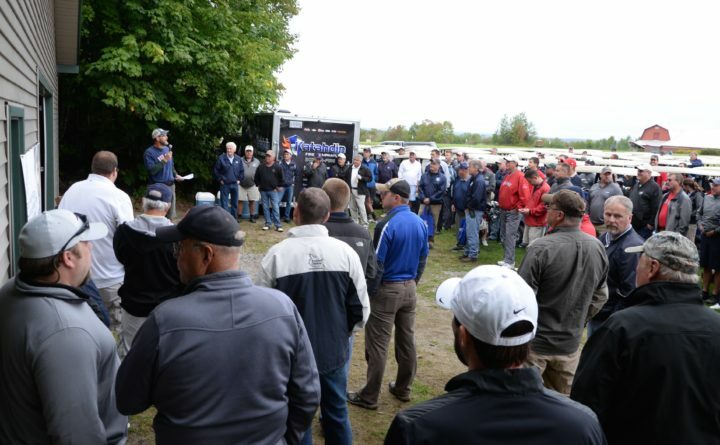 The tournament, which benefits Children’s Miracle Network hospitals in Maine, is the PLC’s largest annual fund-raiser for charity. The PLC and the Eastern Maine Healthcare Systems Foundation have raised more than $1 million since 1996 for children in Maine. Donations have gone to support research and training, purchase equipment, and pay for uncompensated care, all in support of the mission to save and improve the lives of as many children as possible. EMHS is a CMN hospital. Maine’s loggers are a vital part of the state’s forest products sector, which is worth an estimated $8.5 billion annually. Logging contributed an estimated $882 million to the state economy in 2014. Founded in 1995 with a handful of members who were concerned about the future of the industry, the PLC has grown steadily to become a statewide trade association which provides independent logging contractors a voice in the rapidly changing forest products industry. Board membership consists of only loggers, making it an organization that is run by loggers on behalf of loggers. PLC members are responsible for 75 percent of the timber that is harvested from Maine’s forests annually. Learn more about the PLC at www.maineloggers.com.